Welcome to Signature Club, the lifestyle membership of choice for those who appreciate the very best in award winning cuisine, fine wine, five star service and warm hospitality. 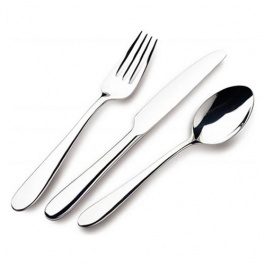 A world of award winning dining, luxury and rewards awaits you. 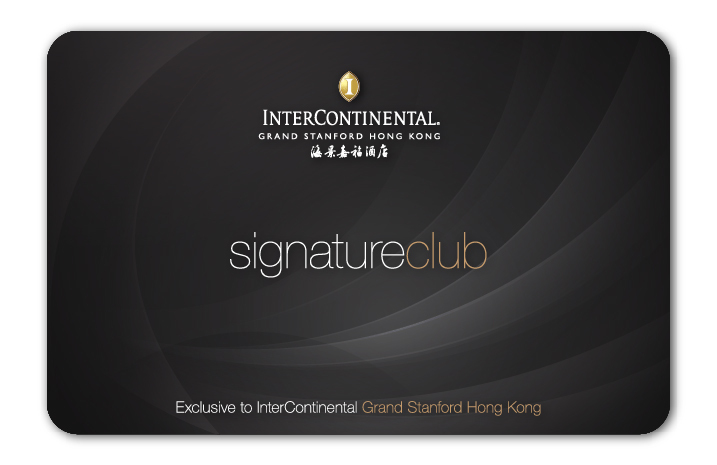 Signature Club is the private dining membership exclusive to InterContinental Grand Stanford Hong Kong, a limited club by invitation only. Enjoy special privileges and preferential pricing across our award winning restaurants and bars, all tiers of luxury accommodation, and earn exclusive member-only rewards throughout. Visit our award winning venues Cafe on M, Theo Mistral, Hoi King Heen and Tiffany's New York Bar, and make reservations direct. Be sure to stay up to date with all the latest events, new menus and promotions for you and your special guests. Rediscover the truly distinctive Italian Cuisine prepared with only the freshest ingredients flown in from Italy and signature wines from the award winning wine list, the passionately Italian restaurant for all occasions. 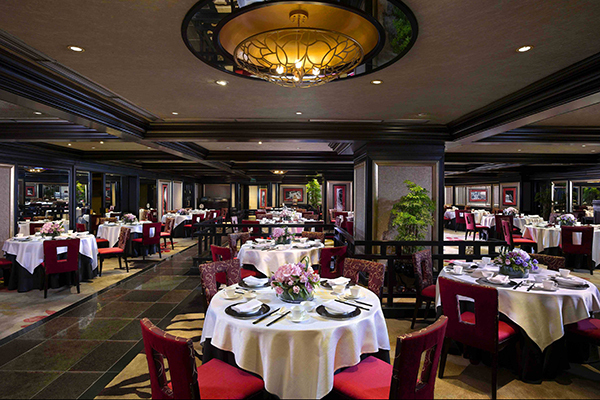 Hoi King Heen is recognized as one of Hong Kong’s finest Chinese restaurants awarded the ONE MICHELIN STAR by the Michelin Guide Hong Kong & Macau from 2011 to 2013. 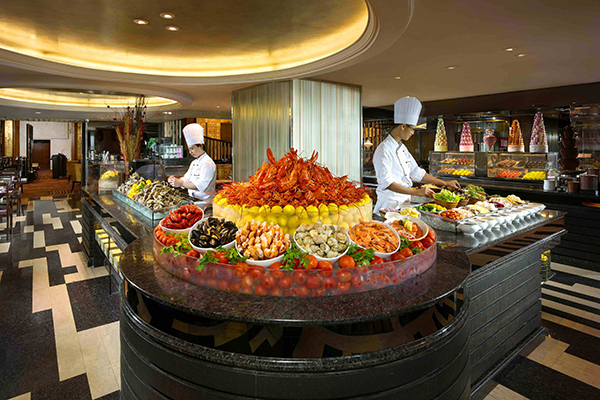 Celebrity Master Chef Leung Fai Hung uses refined Chinese cooking methods combined with top quality ingredients. Located at the mezzanine floor and offering a view of Hong Kong’s stunning Victoria Harbour, Café on M is a perfect gathering place for business, friends and families. 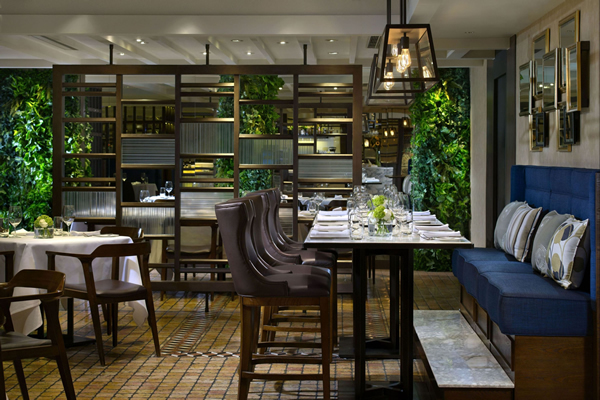 This chic restaurant delivers a world cuisine dining experience that stimulates the senses. Tiffany's New York Bar, located just off the lobby. 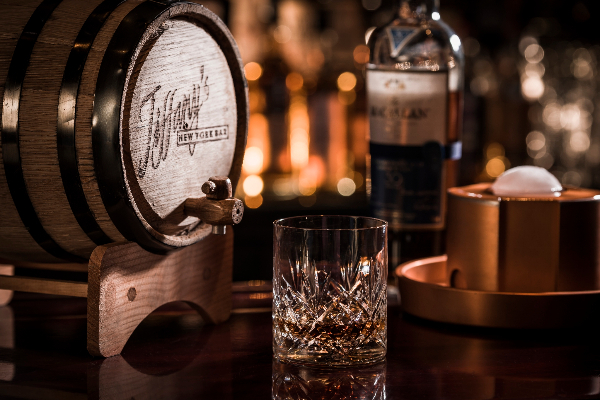 It is the Capital of Whisky and reminiscent of a New York bar from the extravagant "Roaring 1920's" and provides the location of choice for fine drinks, tasty snacks and great music. 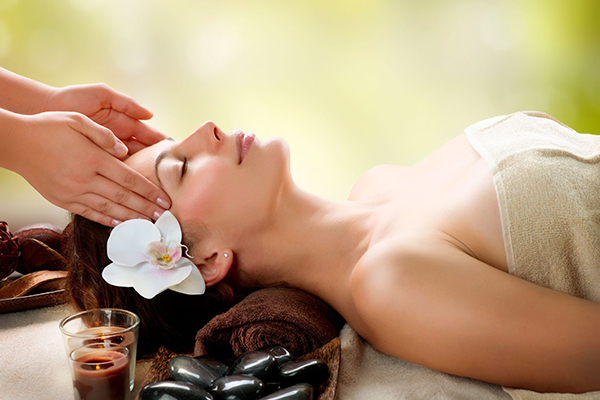 Located on Level B3, The Place provides a range of luxurious treatments including facial, hand and foot treatments and body massages using pure essential oils and aromatherapy techniques to promote a healthy well-being system. Signature Club members can enjoy 20-25% off. 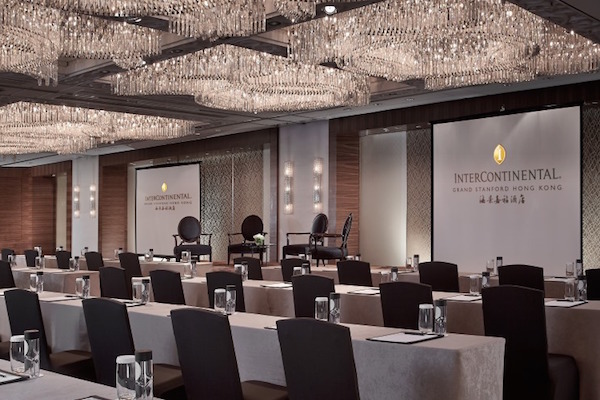 InterContinental Meetings is a customized and seamless meeting experience with authentic and enriching Hong Kong experiences for delegates. 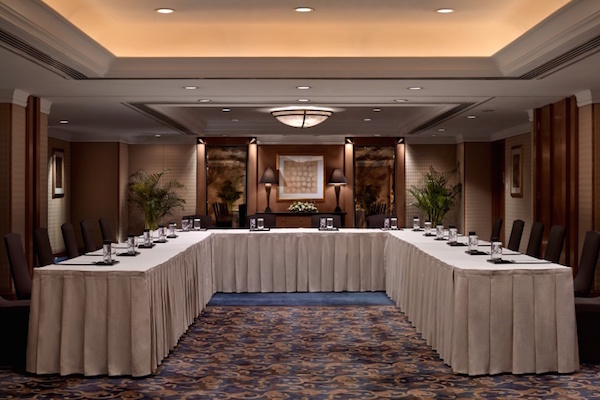 The sheer flexibility of the hotel, with its ample choice of venues, is ideal for hosting inspirational and creative meetings, events, conferences and incentives in a wide range of indoor and outdoor settings. 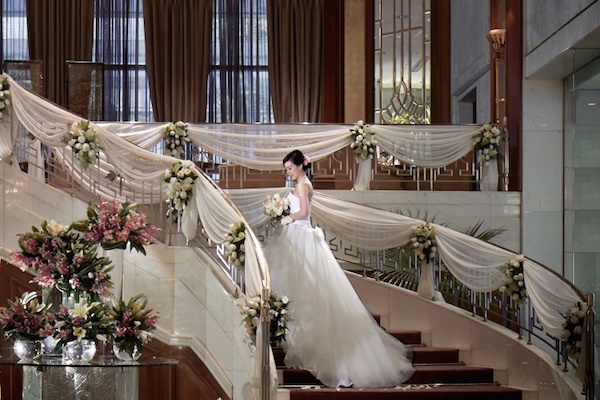 Being awarded the accolade of “Preferred Wedding Destination” by the wedding industry, is a reminder that InterContinental Grand Stanford Hong Kong is the ultimate wedding venue, where you can “Marry in Style”. For more information on membership and how to join, simply leave your details below and a friendly Signature Club Ambassador will reach out within one working day to look after you. Signature Club Member Services | +852 3421 2878 (9am to 6pm Monday to Friday).